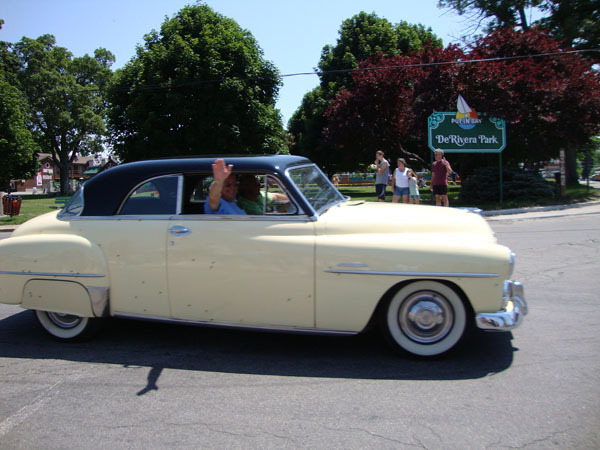 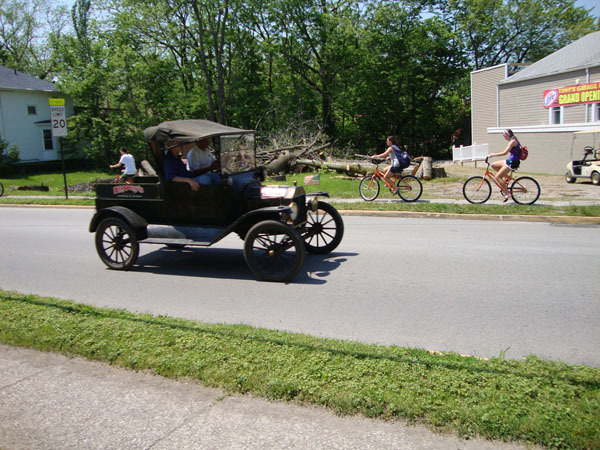 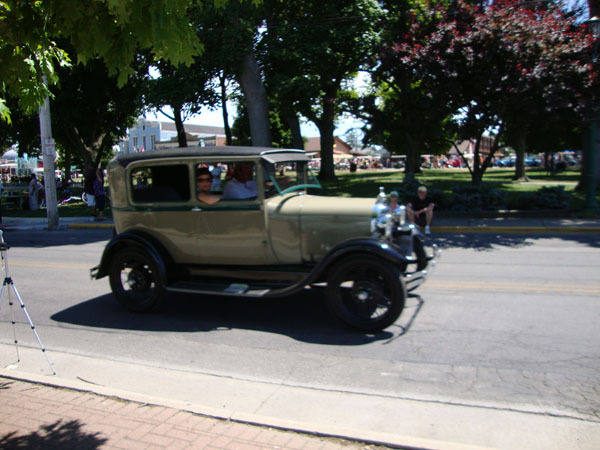 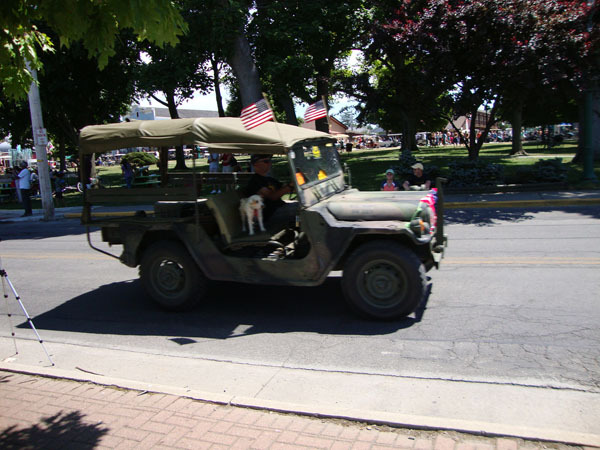 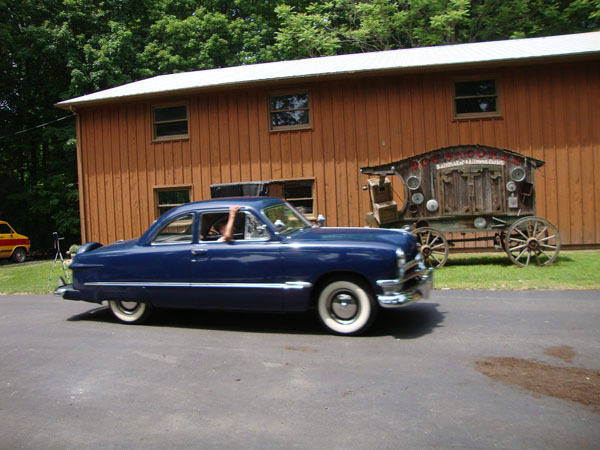 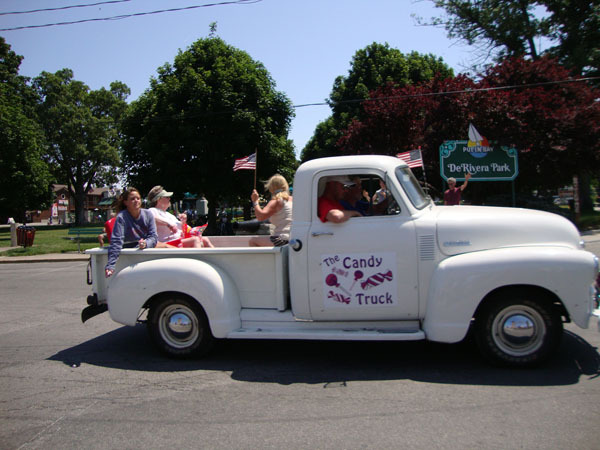 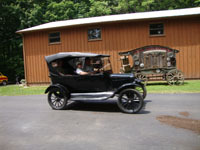 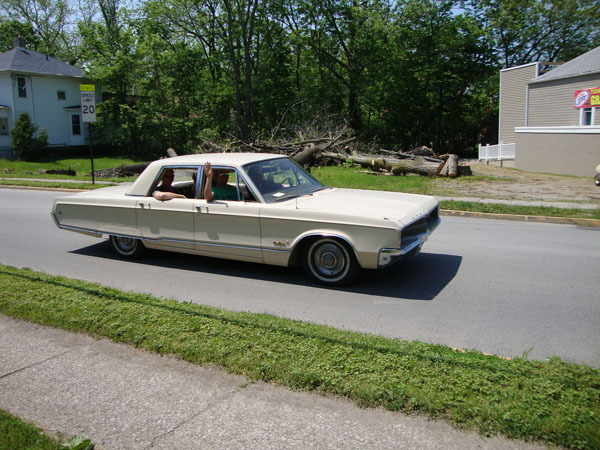 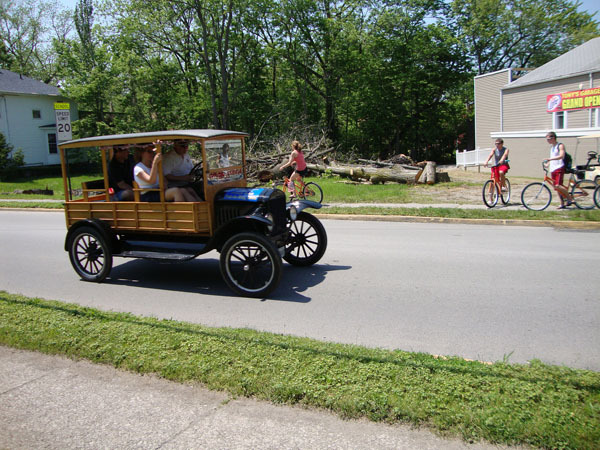 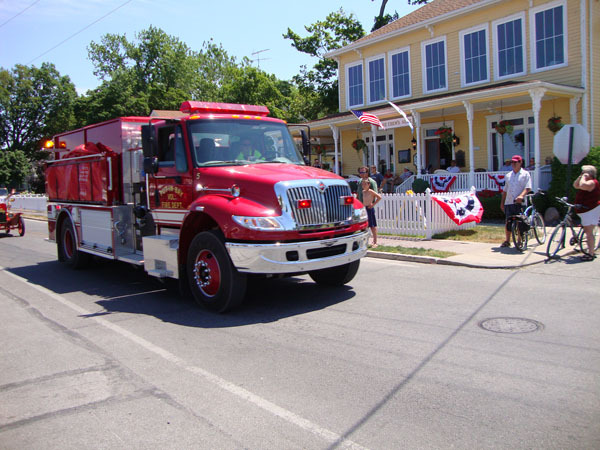 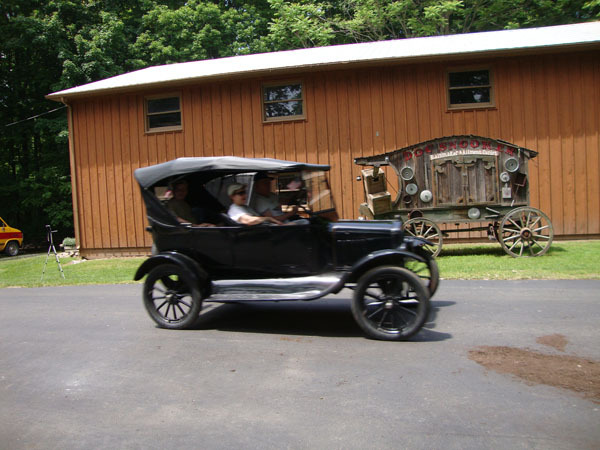 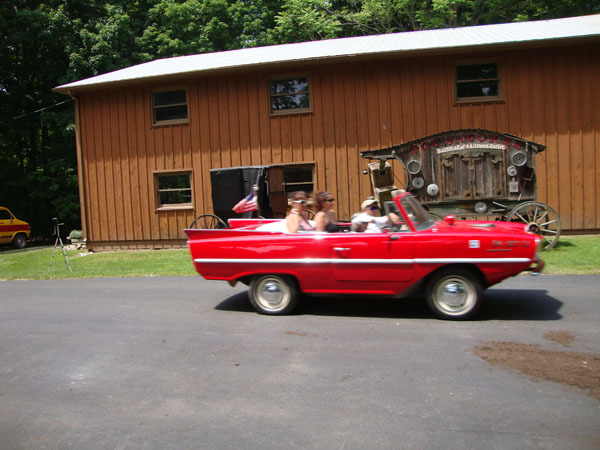 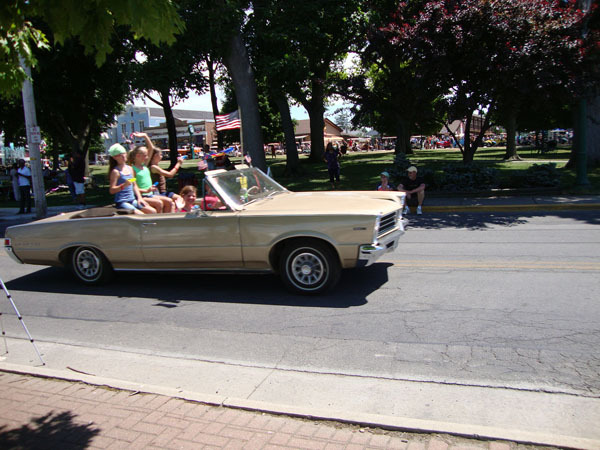 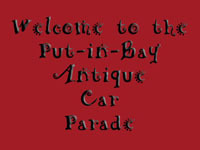 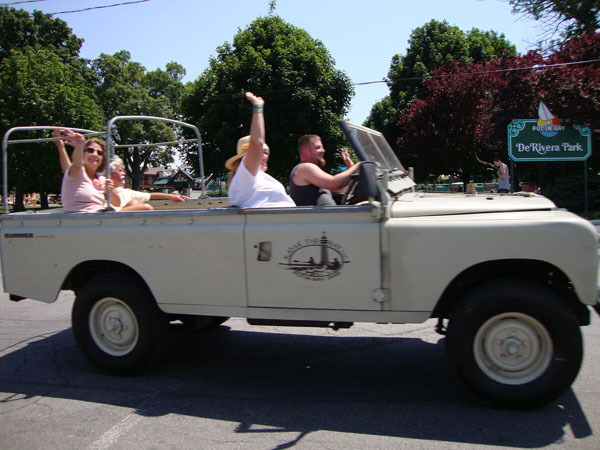 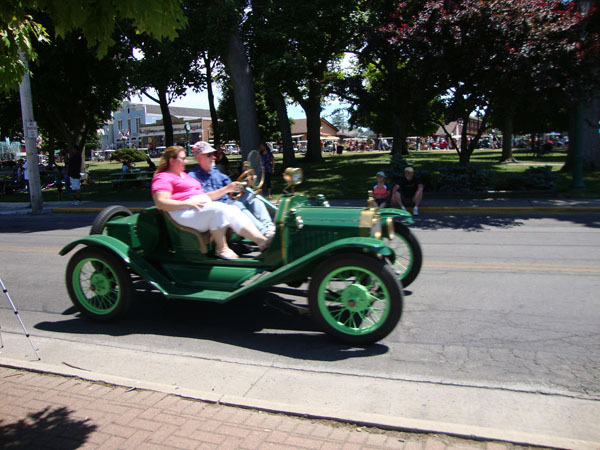 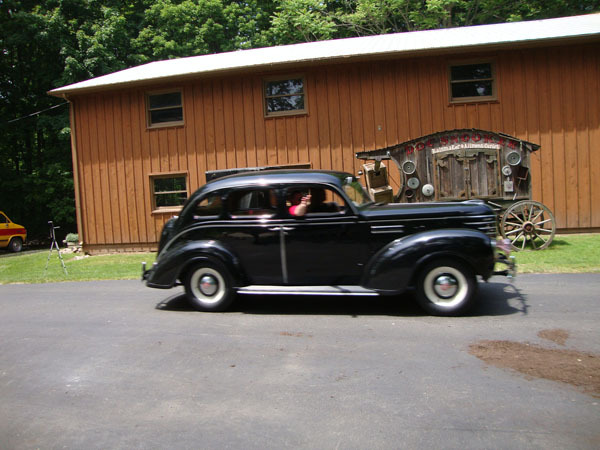 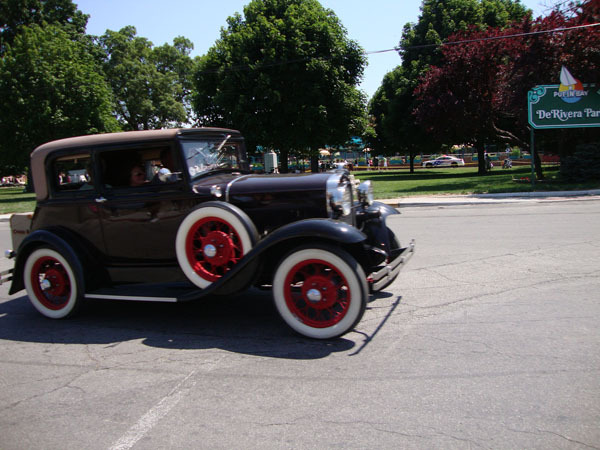 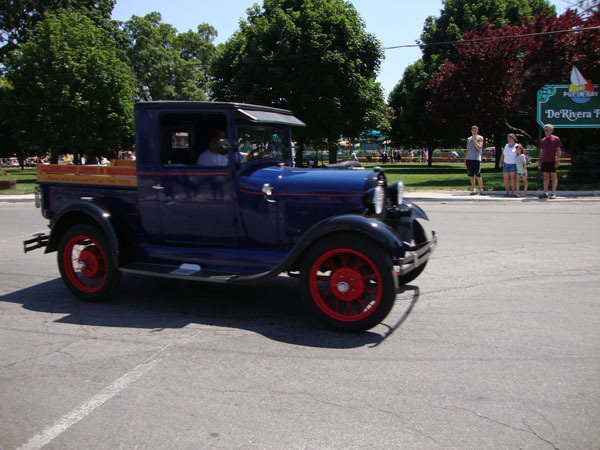 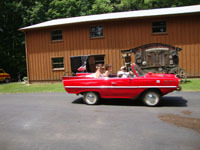 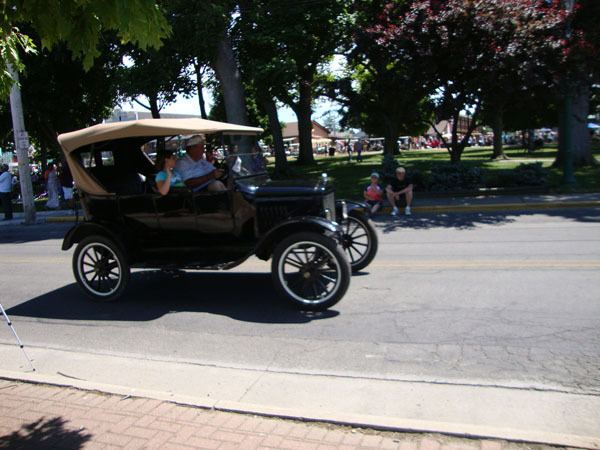 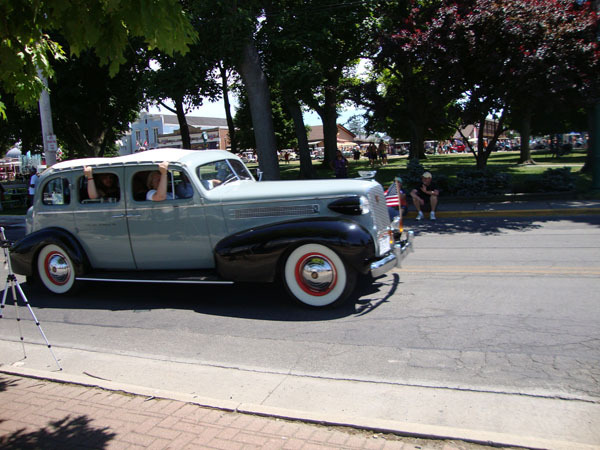 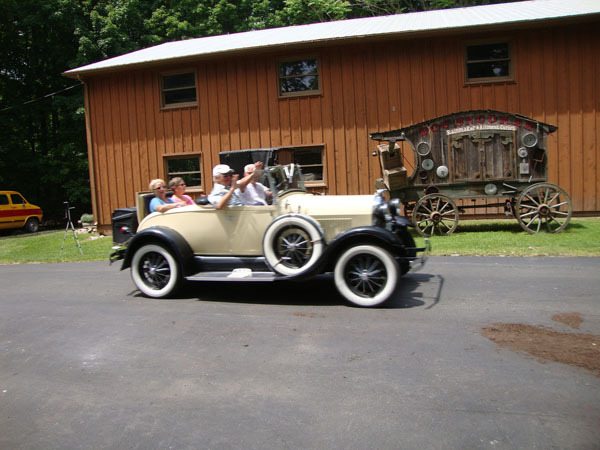 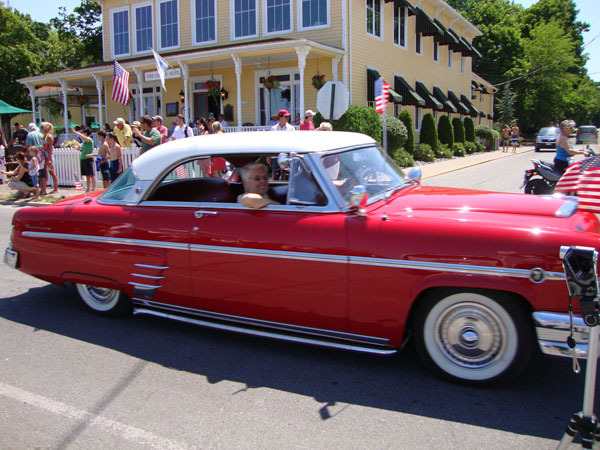 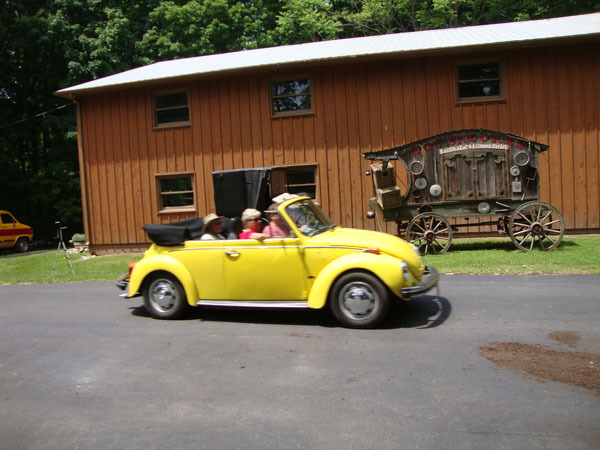 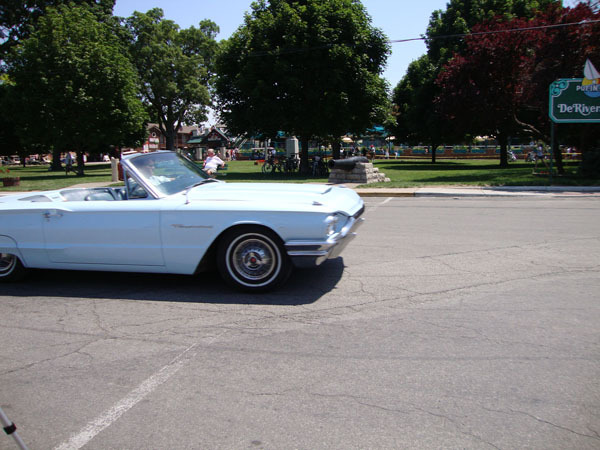 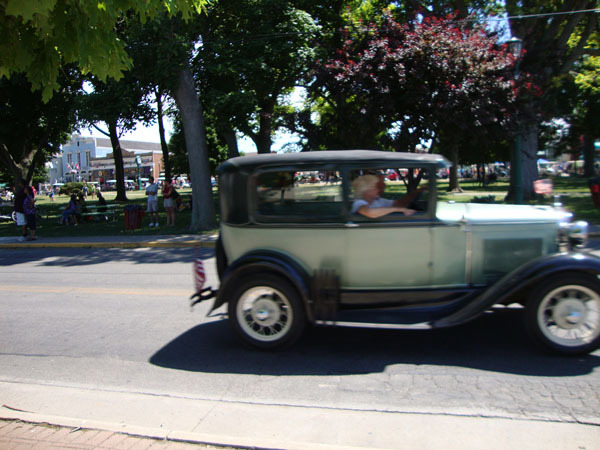 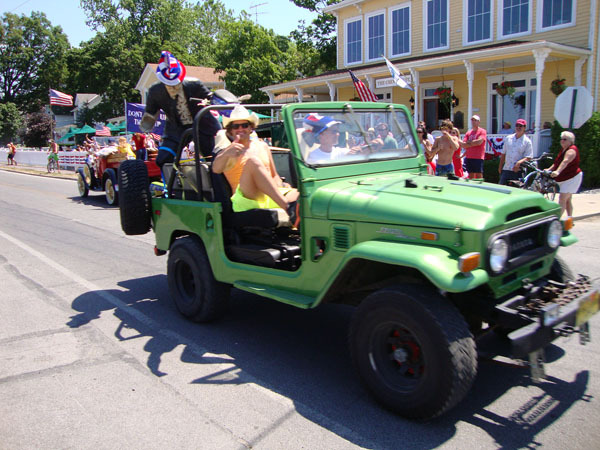 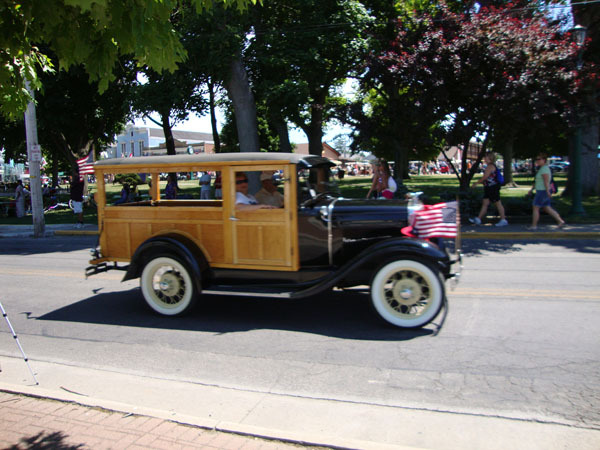 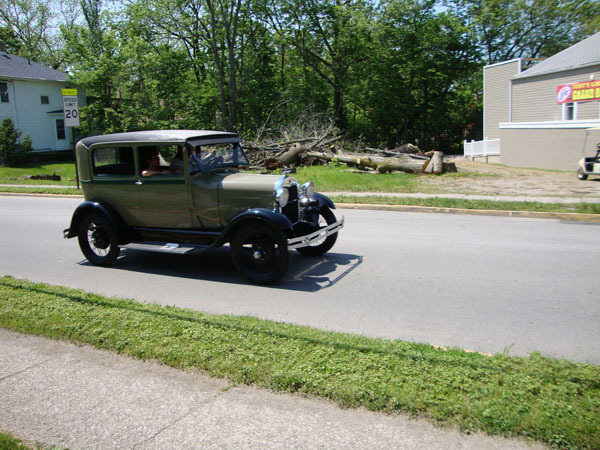 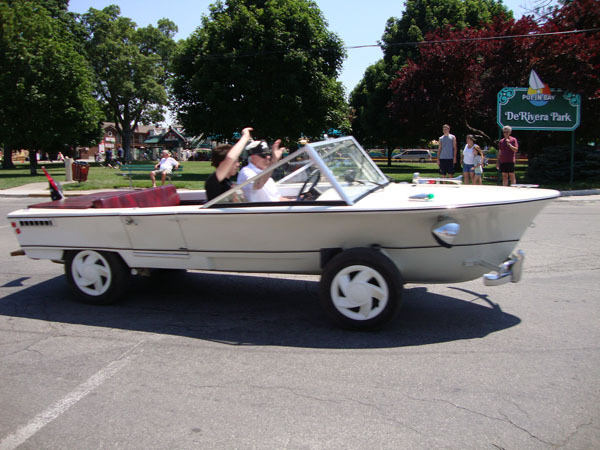 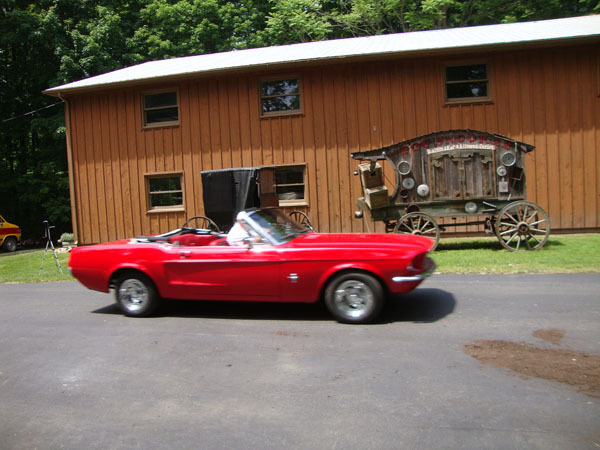 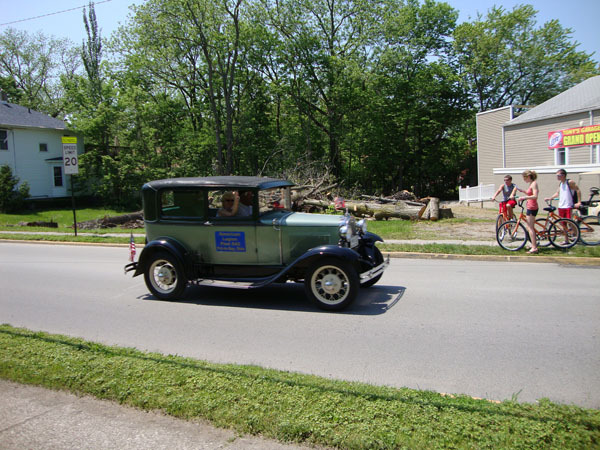 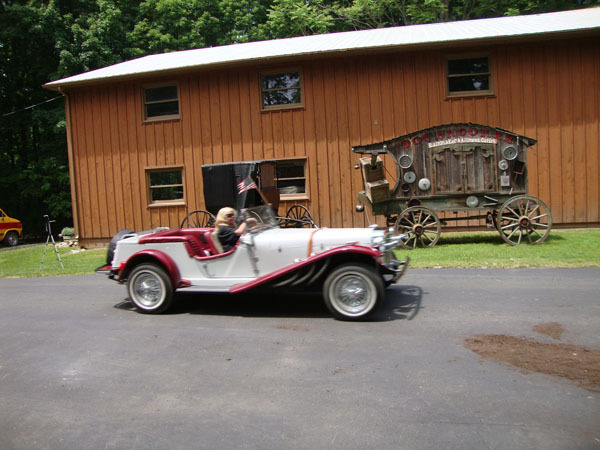 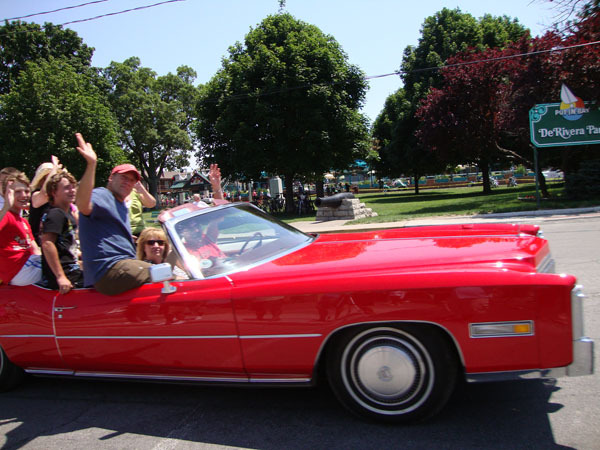 There are so many cars that participate in the Put-in-Bay Antique Car Parade that we can't mention them all here. 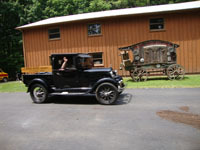 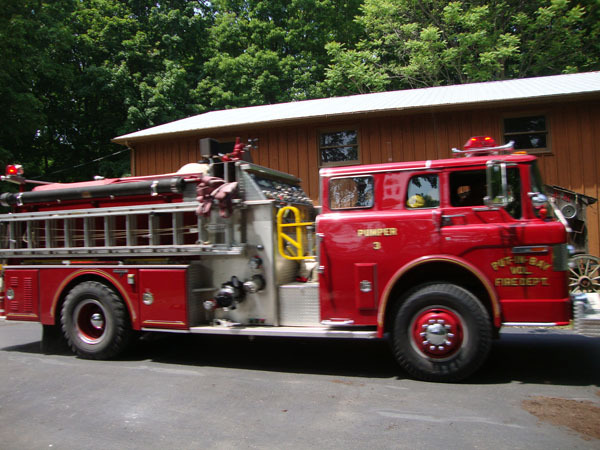 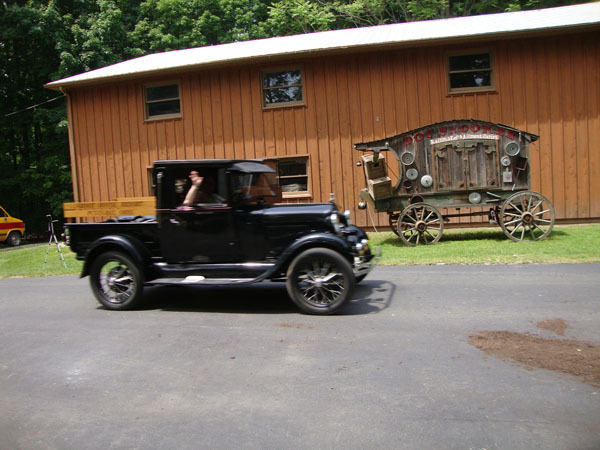 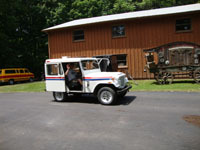 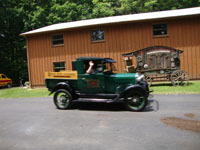 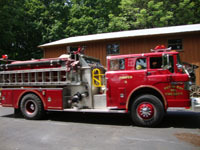 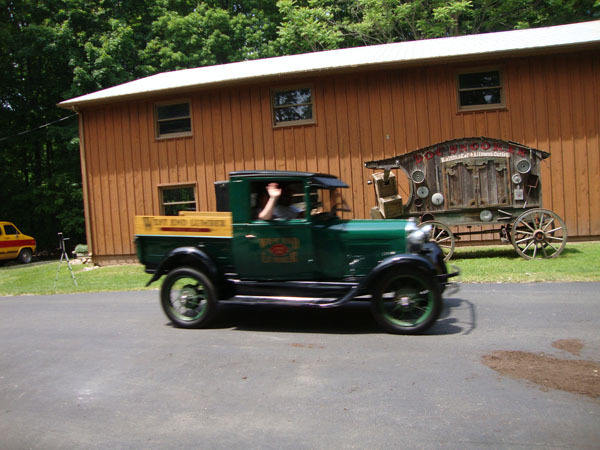 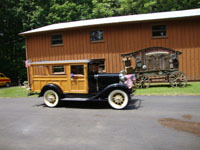 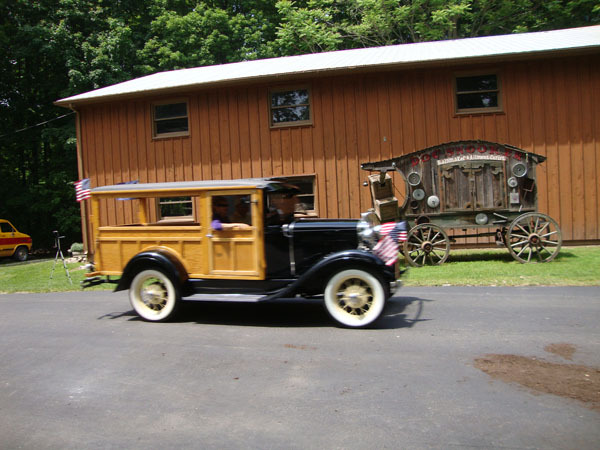 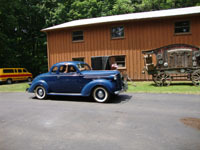 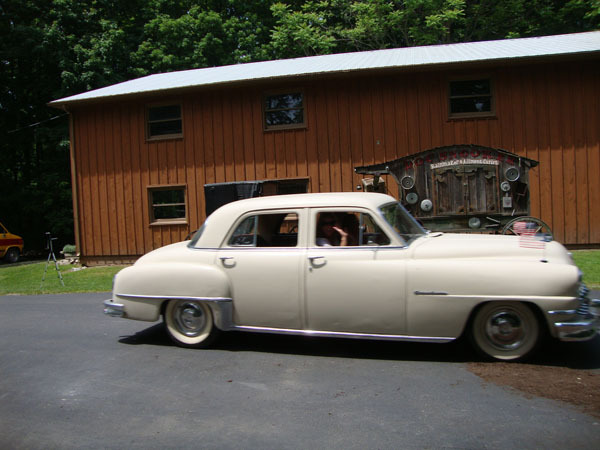 There are Model-A's, Model-T's, Chevys, Corvettes, car-boats, trucks, hearses... and many, many more. 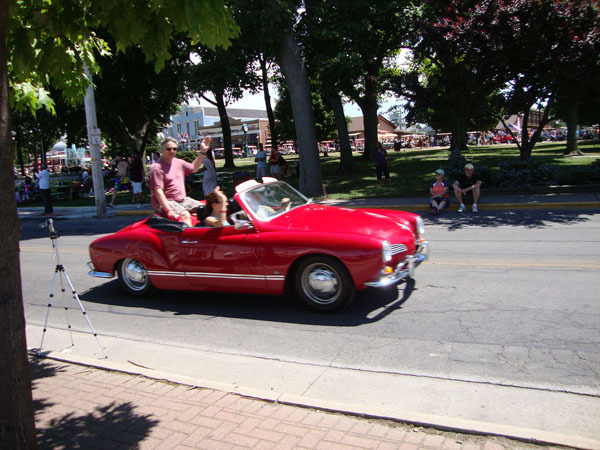 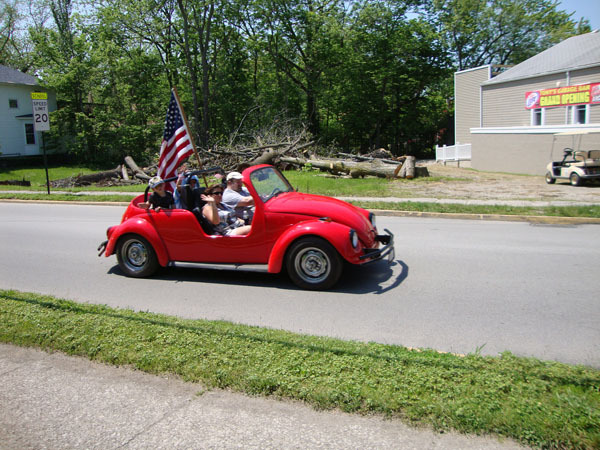 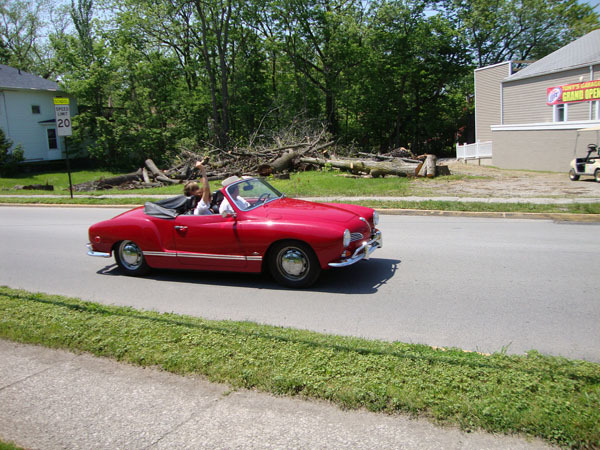 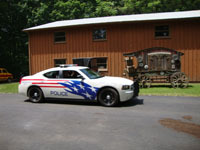 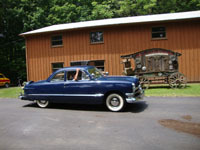 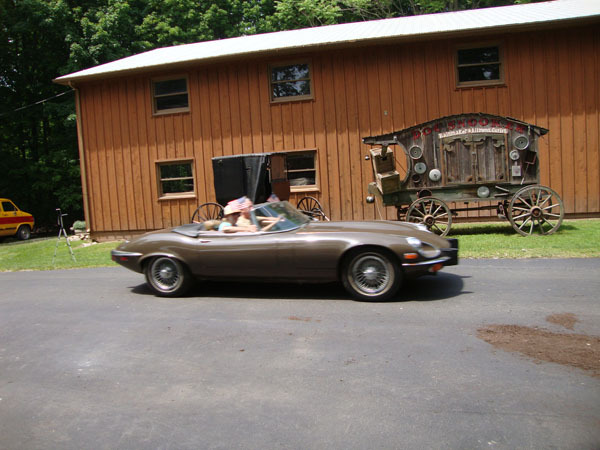 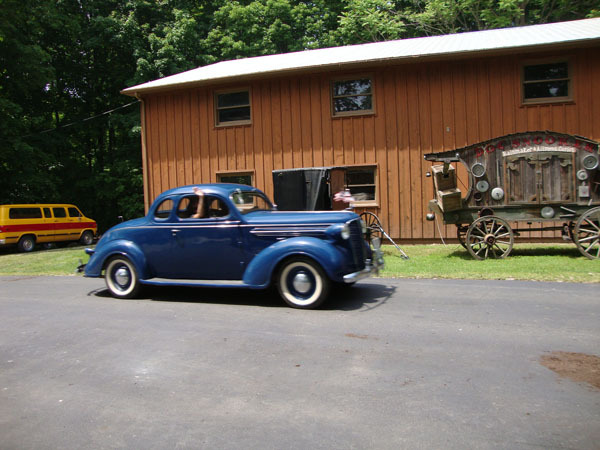 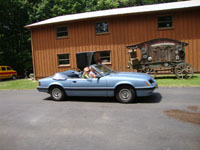 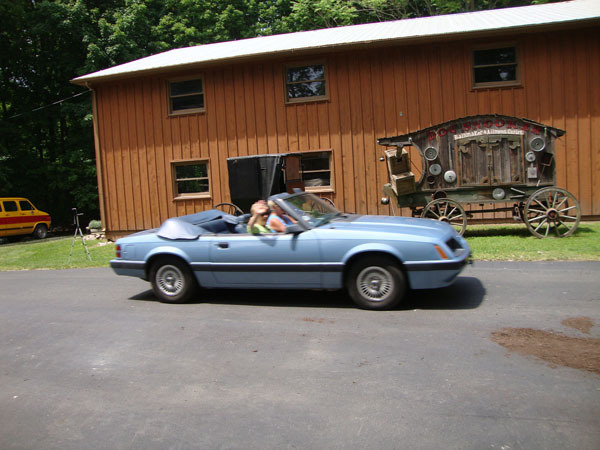 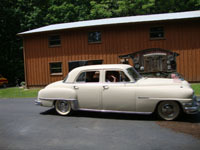 There are so many, in fact, that we have created a new website dedicated to just the cars that participate in the parade! 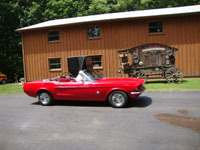 We have built a searchable database that is viewable by the public and we welcome input to make our listings better! 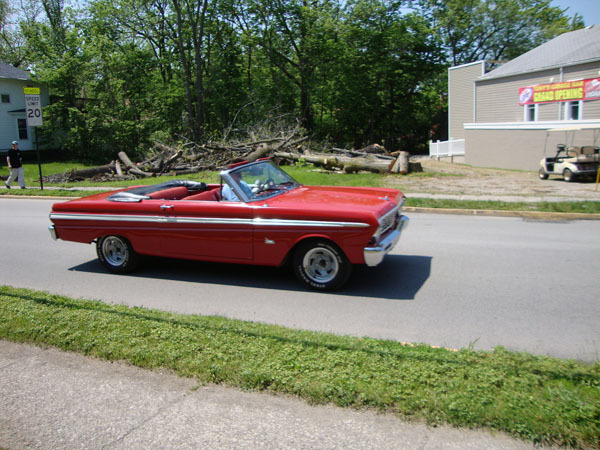 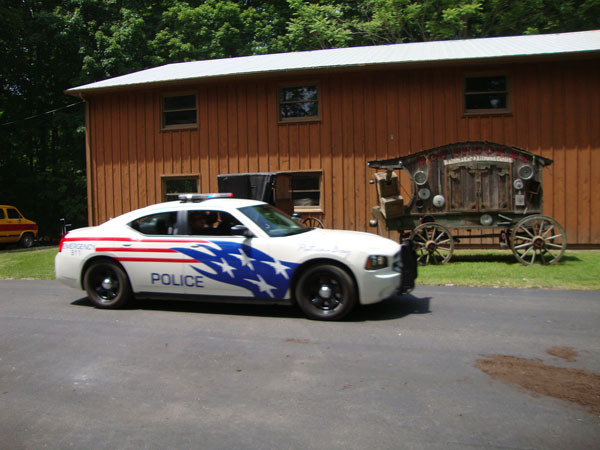 If you see a car with some missing information, please let us know!